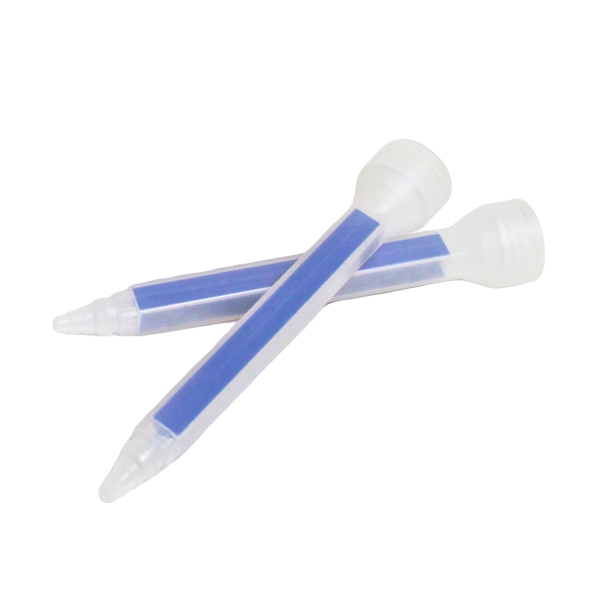 Thixo static mixing tips ensure the precise ratio of resin and hardener is dispensed, preventing messes or waste. Use with all Thixo epoxy adhesive cartridges. Available in packs of 2, 12, and 60 mixing tips. Every cartridge of Thixo includes 2 mixing tips. But what if you need to run different sized beads from the same tube? What if you are working on larger project? Or manage to misplace one or both of the tips your cartridge came with? Available in packs of 2, 12, and 60, spare mixing tips are inexpensive insurance to prevent project interruptions.